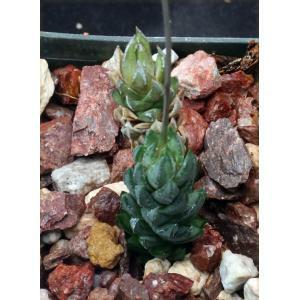 From the mountains of the Eastern Cape Province, Haworthia glauca is the archetypal cylindrical "pine cone" of tightly packed glaucous leaves with a very interesting blue-green hue. 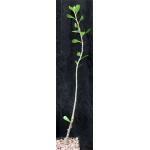 We like it, and it is one of our best sellers. 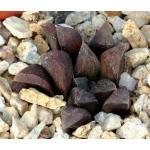 These plants are rooted offsets in 3-inch pots.